DAVID LE/Staff photo. 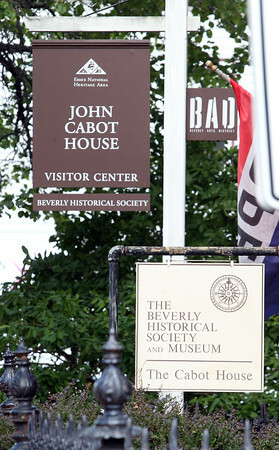 The John Cabot House which houses the Beverly Historical Society Museum, located at 117 Cabot Street in Beverly, has a brand new sign. 8/12/15.